HomeNewsReady. Set. Go Nicola! The Dakar Rally 2019 is under way. 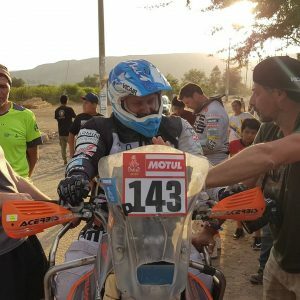 In the summer of 2018 we were excited to announce that #VicairHero Nicola Dutto had the intention to ride the Dakar Rally 2019. Everyone at Vicair has been impatiently waiting to hear if it was really going to happen as there was a lot of preparation required. Now the adventure has finally started! This year’s Dakar is being held in Peru and as a proud sponsor Vicair of course wants to be present for this big event and support Nicola. Marketing manager Maarten Nouwen won the draw and a ticket to Peru to become our personal Dakar reporter. Especially for this unique occasion we have launched a Dakar blog page that is filled almost daily with all kinds of fun facts. Ranging from video’s, to infographics, pictures, blog and vlog entries. Get a taste of the atmosphere by watching the videos with Maarten on scene and hear from Nicola himself right there in the moment. 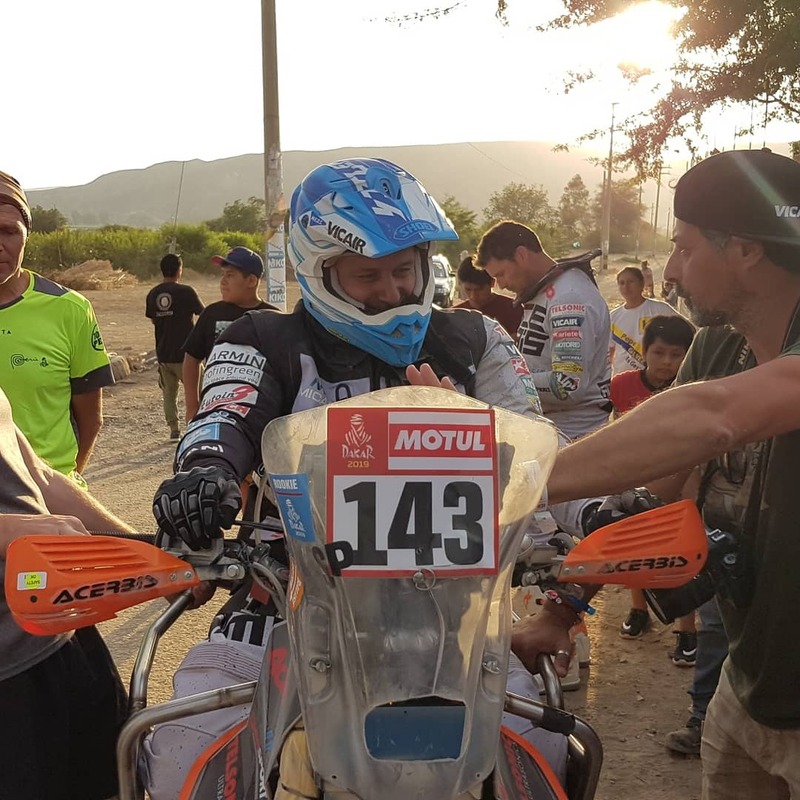 Riding the biggest rally in the world as a paraplegic is not something you do by yourself on a regular motorbike, so we also included some entries about the team and Nicola’s adjuster KTM motorbike (with Vicair cushion!). Wonder how it all works? Scroll down to the earlier blog entries and we’ll tell you all about how Nicola’s cushion was developed and why it works. We will continue to follow Nicola throughout the Dakar and post regular updates on all our communication channels. You can continue to check our blog page or follow us on Facebook, Twitter, and Instagram.